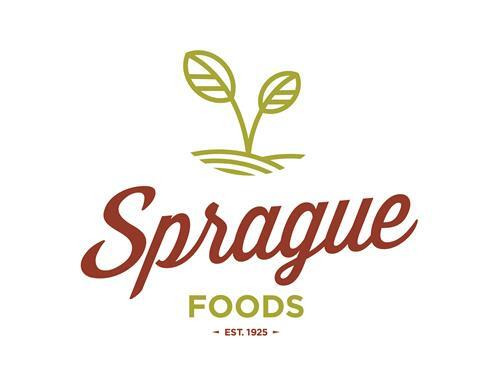 Nov 17: Rotary Grants at Work! QSR was thrilled to welcome back long-time friend 'Fletch' Fletcher from Quinte SailAbility to talk about their newest purchase. 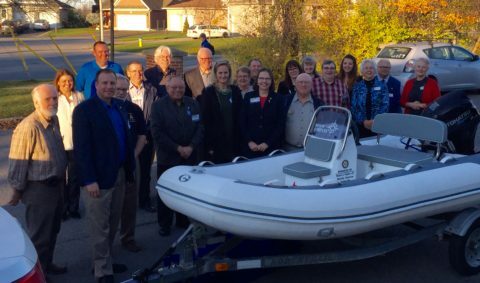 The Rotary Clubs of Quinte Sunrise, Trenton, Picton, Wellington, and Belleville, partnered on a Rotary grant through District 7070 and purchased a Coach Safety boat, which is for those with physical or developmental disabilities. The boat will be used by local students who want to get on the water. Quinte SailAbility works to improve self esteem, confidence, and accessibility to the water for local youngsters. The clubs held a naming contest for the new boat, which was won by QSR Membership Director Gord Leverton with his submission of 'Rotary Compass'. A big thank you to QSR Past President Janet Mathany for spearheading this project and working with both the district and surrounding clubs.